Time is a factor which inevitably affects our lives. Time, however, it’s also a relative concept, and it’s extremely variable: seconds can become years, and years run out in a second. We think about time as something independent from us, a clock that marks our time constantly and you can’t stop it, or slow it down. Our interpretation of time, in fact, is also an element that shuffles the cards on the table. It seems that we can not control it, but sometimes we seem to do so. 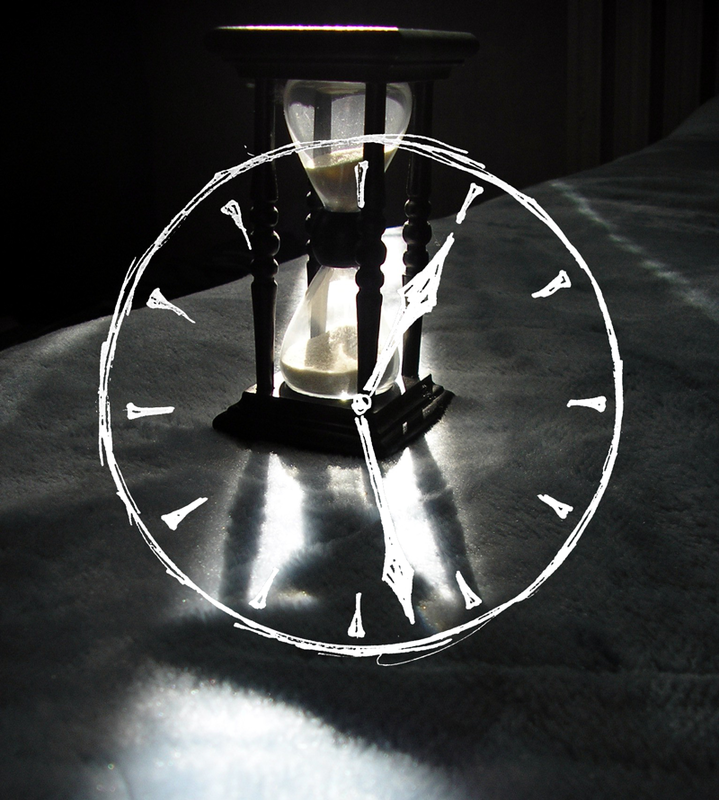 In our daily life our mind wanders to these three “types” of time: past, present and future. Most of the time we’re stuck in the past: we live frequently endless moments where we go back to what it was, beautiful memories or unpleasant memories; we think back to some episodes, we live that again and we re-experience an episode a billion times, while around us a lot it’s going on without being noticed. Other times we are oriented to the future, thinking about what we have to do tomorrow, imagining situations that have not yet occurred and we build on our history, the future that we would like. We spend hours or days to make plans and to design our lives. It’s a continuous exchange between past and future, we hardly stop this swing thoughts and we never take a moment to stop and enjoy that moment. This is the only time that really matters. The instant when you disconnect the mind from the present dedicating that time to the past or the future, we are not really living today. We hope, we pray, we give up the stories that we have created by ourselves and we would like to happen, or we focus on the past, changing it a thousand times in our heads. We are not those thoughts, all that we are is the present, and only there we aretruly ourselves. At that point, the time seems not to exist anymore: there is only life.